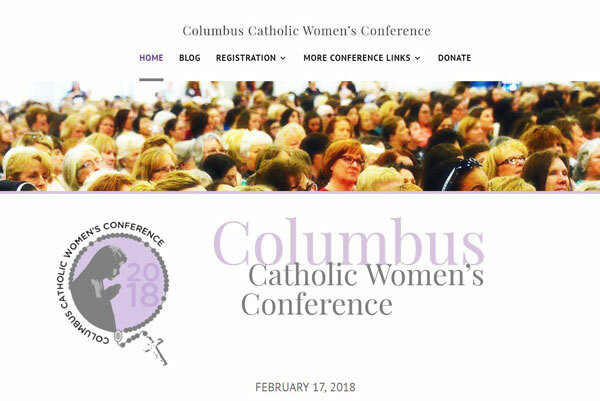 The women’s conference needed a new, fresh look for 2018. They also needed navigation to be easy, especially for ladies wanting to find out more information and register for the conference. The conference now has a modern looking website that is mobile responsive.